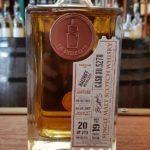 This GlenAllachie was distilled on 1 May 2007 and bottled in October 2018 from an ex-Port Pipe which produced 804 bottles. Distillery: Fresh orange peel, layered with figs, cocoa and sweet spices. 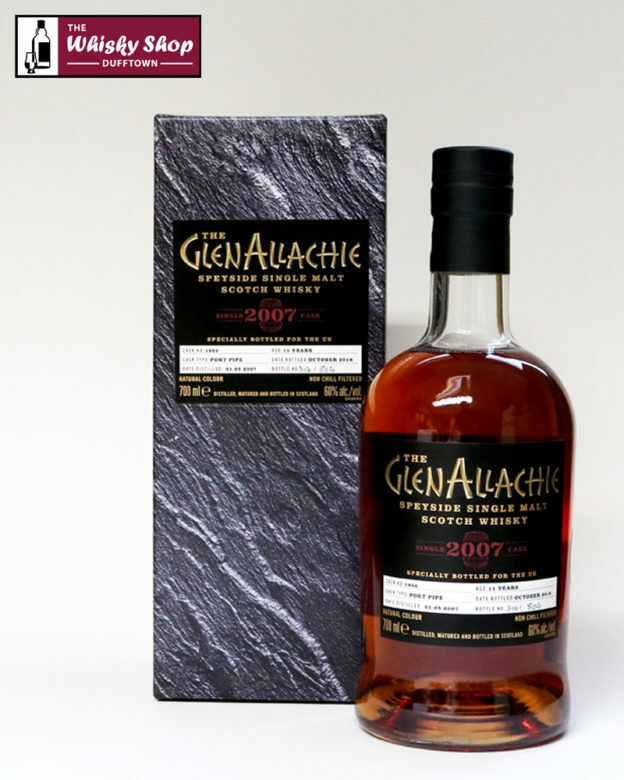 Distillery: Lashings of heather honey, cocoa, Christmas cake and orange zest, with sweet spices.